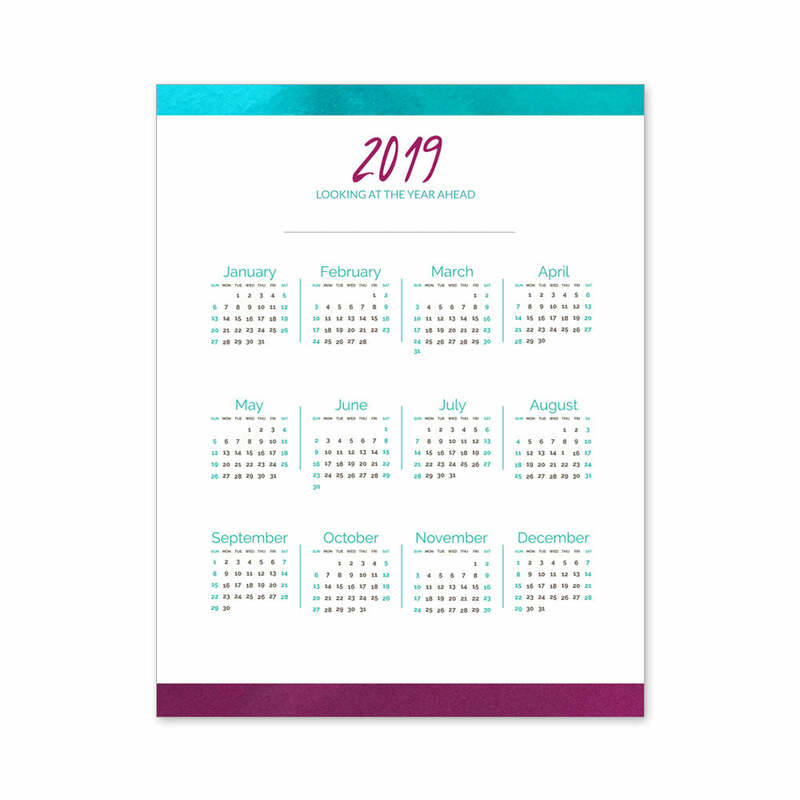 2019 Monthly planner Inspired Year Planner Live Love Create for Goals – One Love Paper Co. 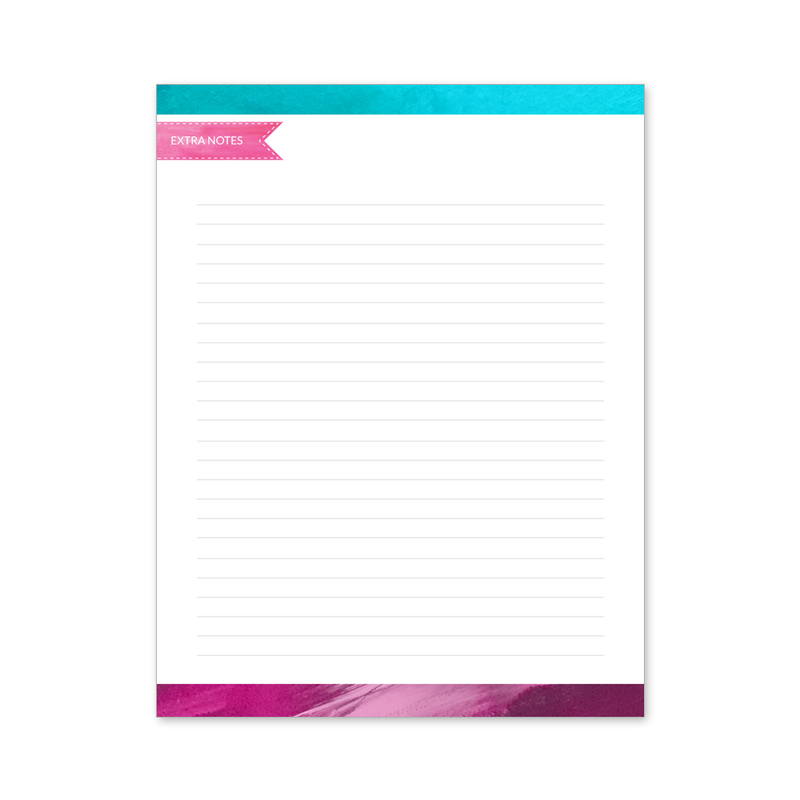 Brand: One Love Paper Co. 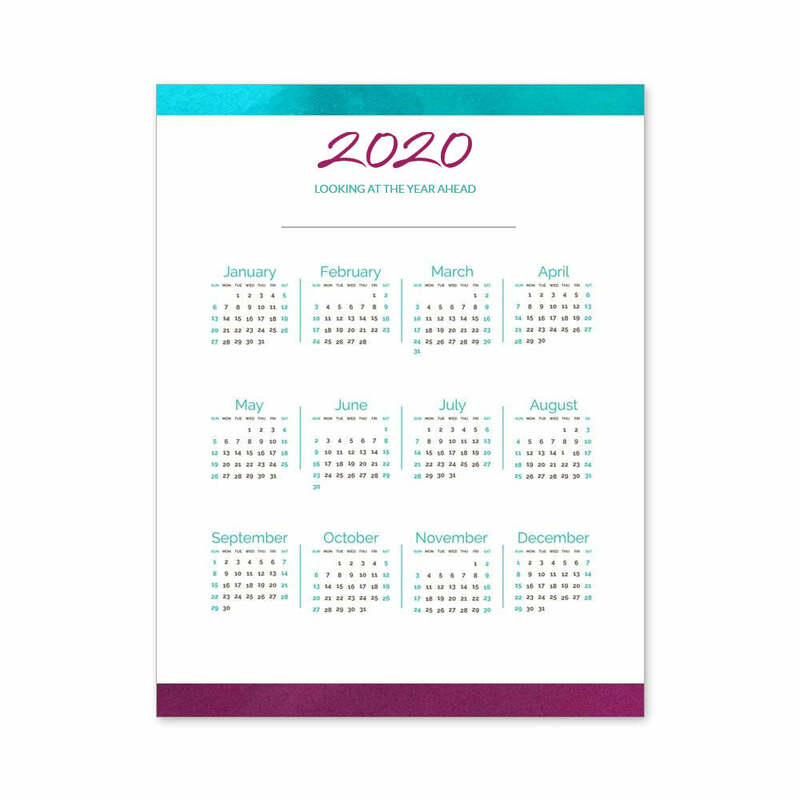 The 2019 Inspired Year Planner is the ultimate goal-setting calendar for busy creatives who are juggling it all. 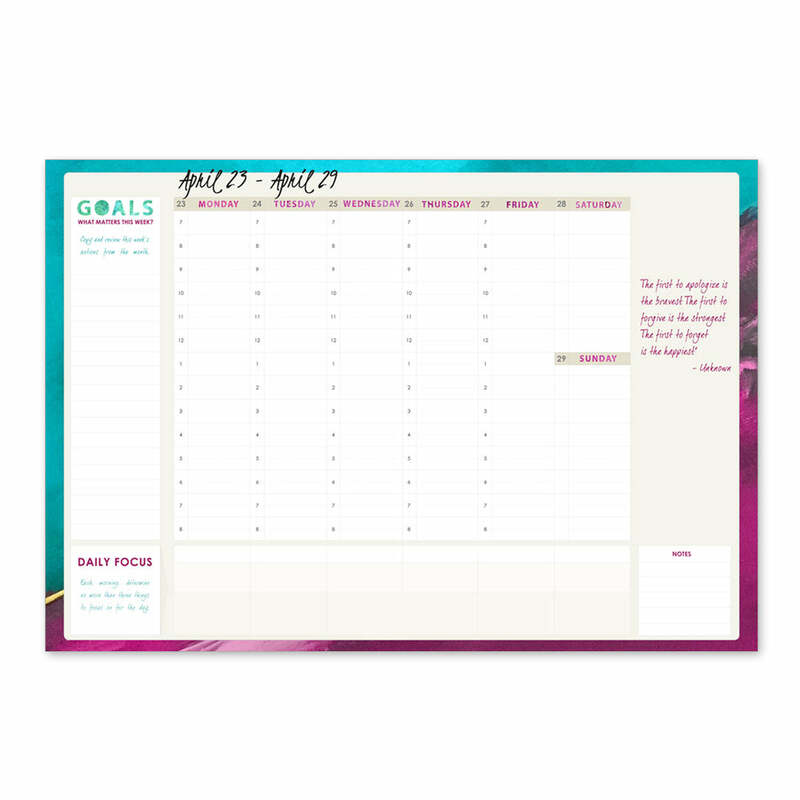 Its no-nonsense approach, functional design and roomy pages provide everything you need to stay organized and inspired. 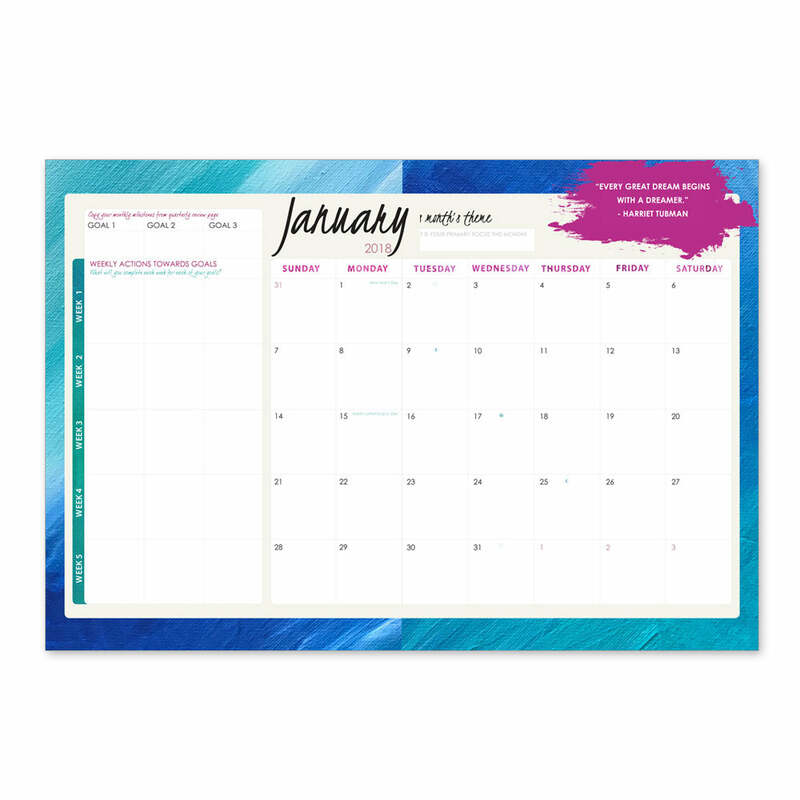 Designed with goal-setting and work-life balance in mind, this planner is uniquely suited to manage your busy days while making space for your dreams. 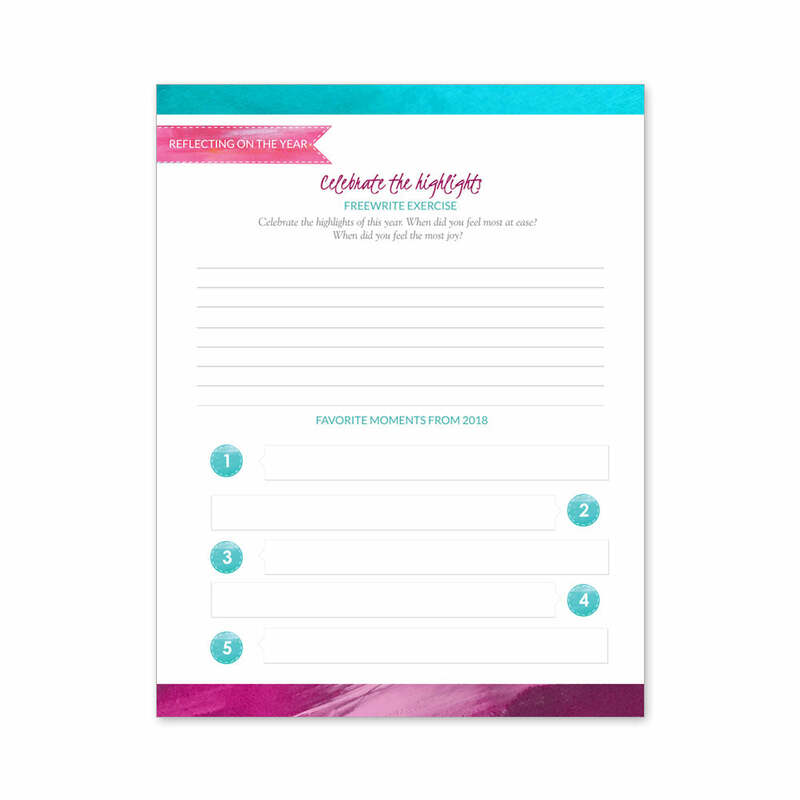 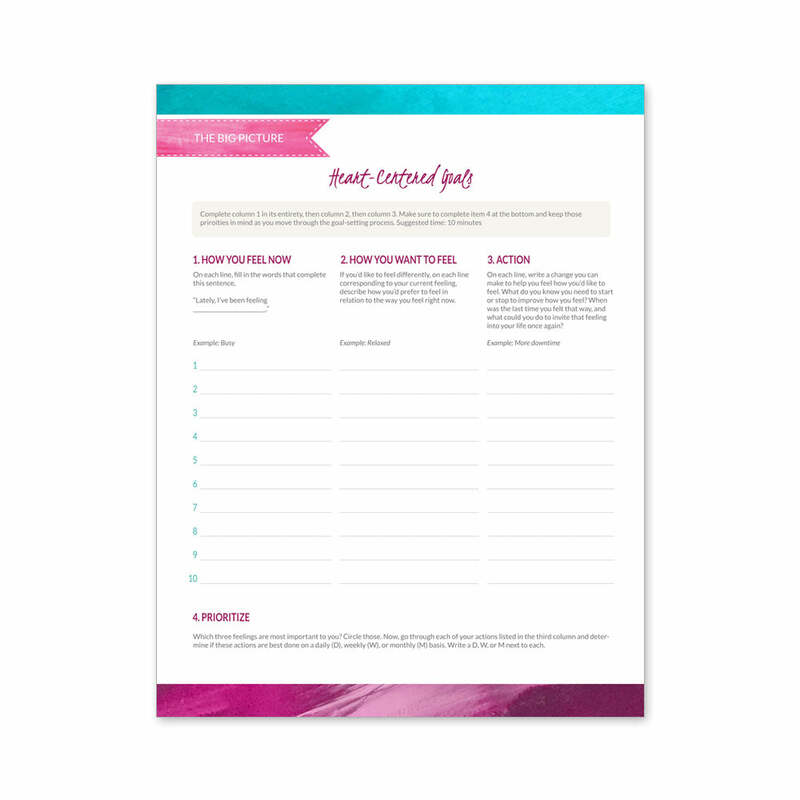 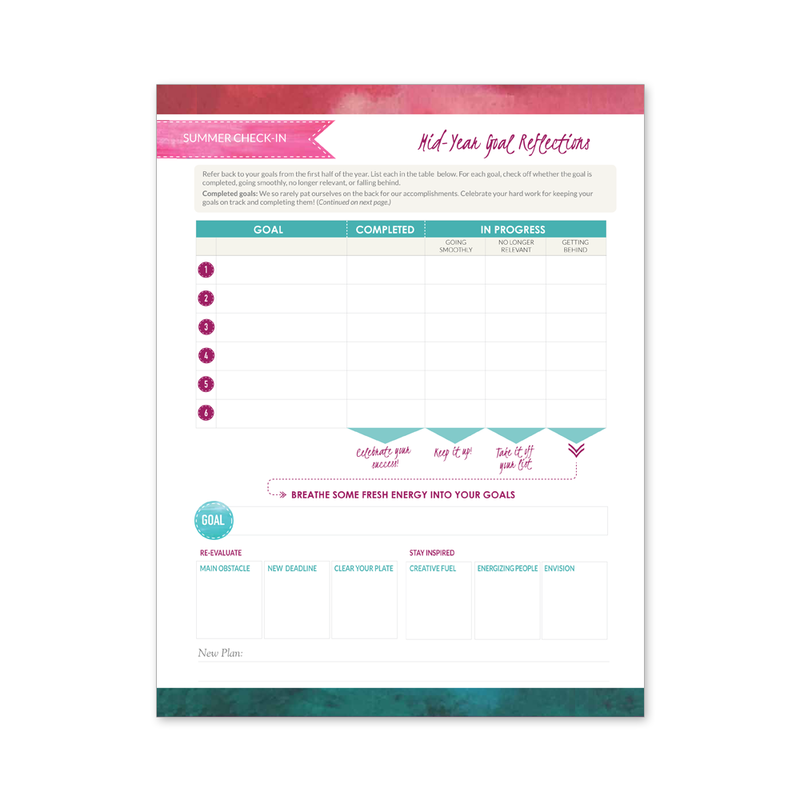 Thoughtful prompts allow you to reflect, so you can focus on meaningful work and be intentional with time for family, home and self-care.The get-down-to-business planning pages allow you to reflect on what matters most to you, balance your priorities, and get organized. 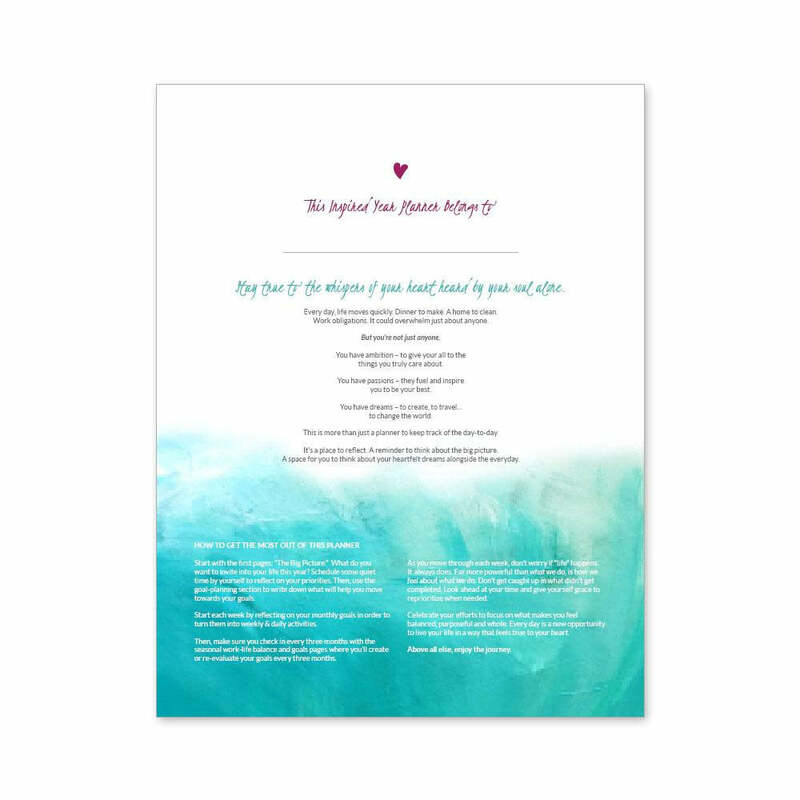 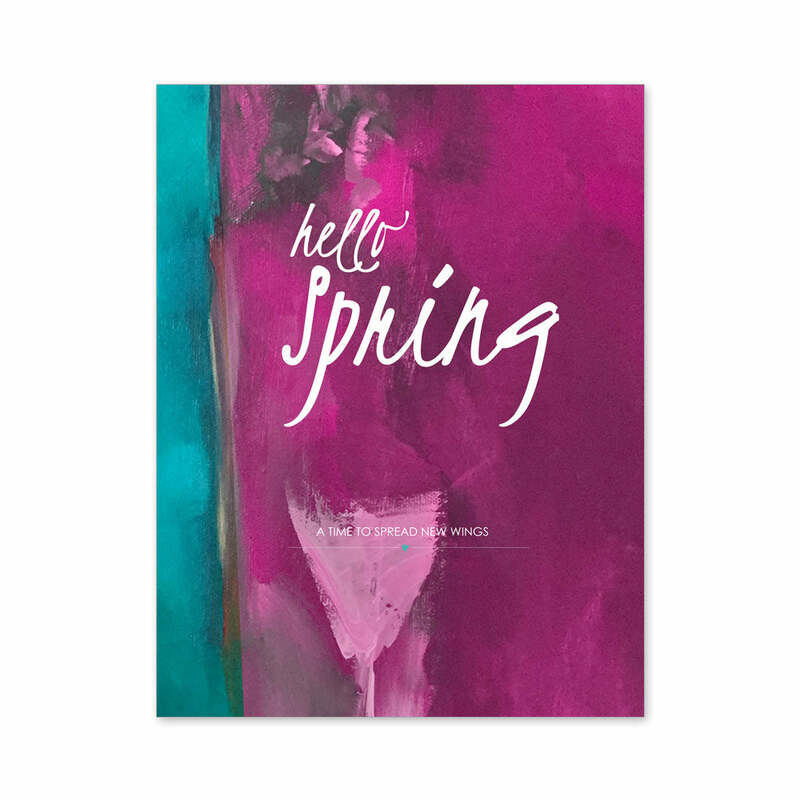 Warm and inviting, with beautiful quotes and loving inspiration throughout, it is like opening up a piece of art every day to allow you to create your own life masterpiece. Our customers love the well though-out planning and review sections. 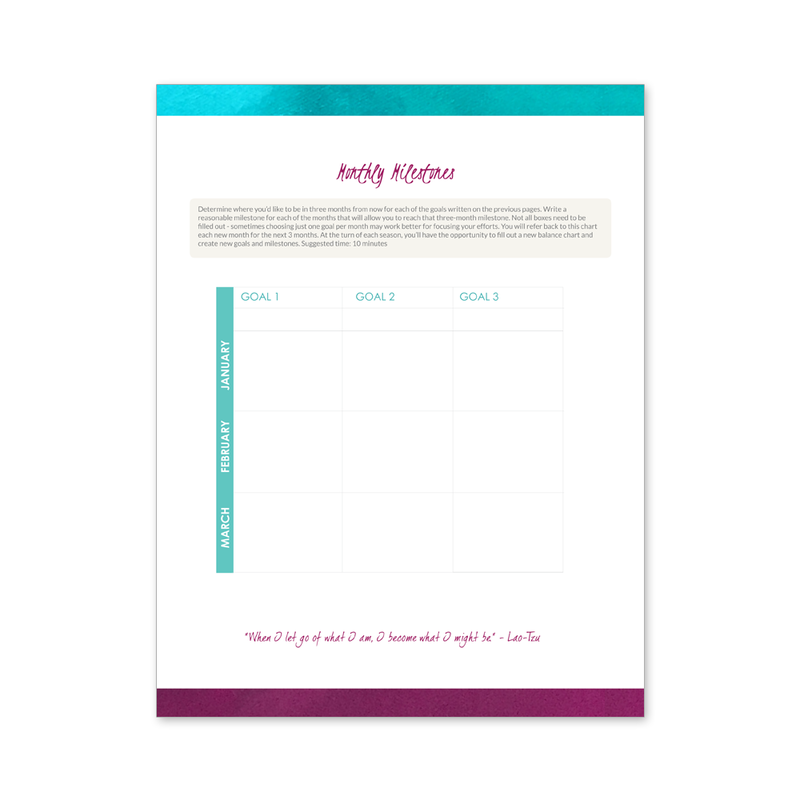 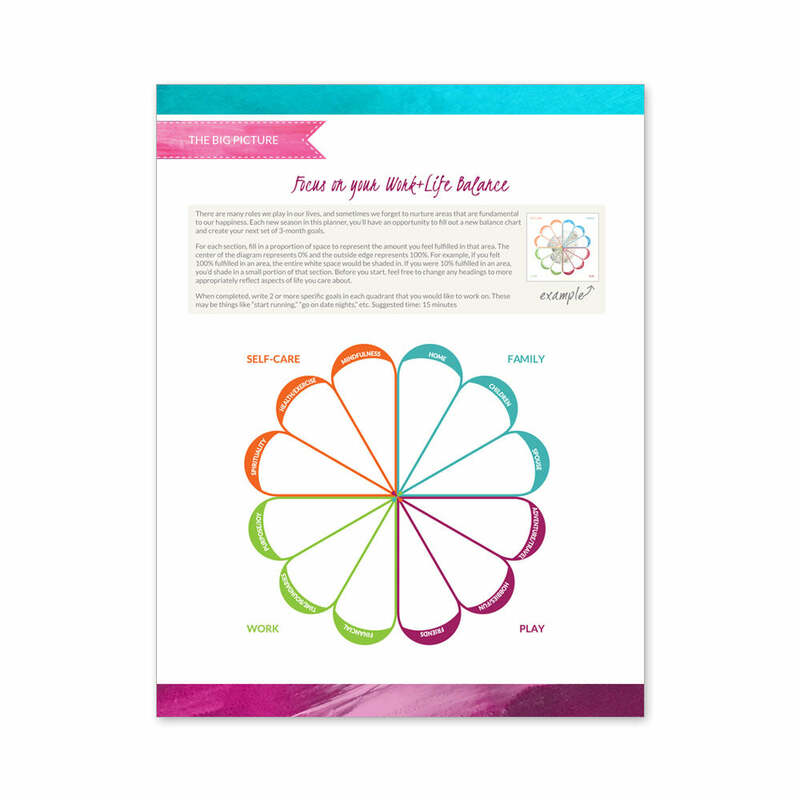 You’ll love how you will be able to organize your life and focus your days!